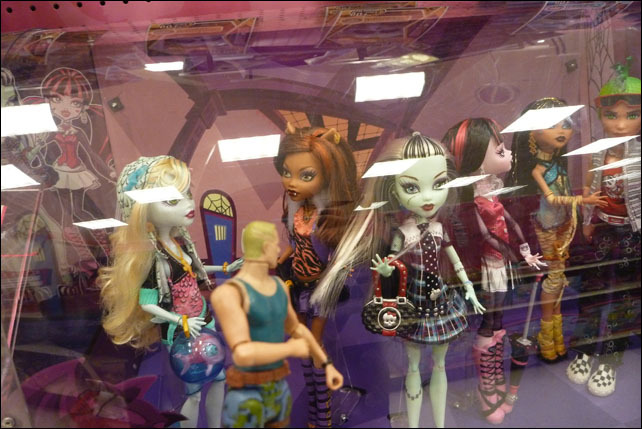 Oh great, undead bratz. « 365 Days. 365 Photos. Of an Action Figure. Cause they weren’t creepy enough before.